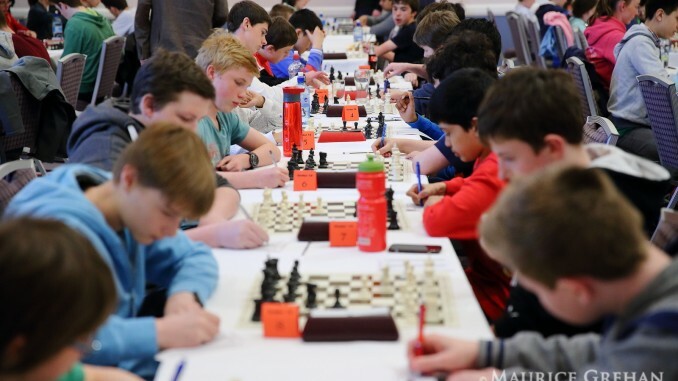 The Leinster Junior Chess Grand Prix is a series of monthly chess tournaments which offers children the opportunity to play chess in a competitive and relaxed atmosphere. The first Grand Prix will begin in February and is scheduled to finish in may. Players are rewarded not only for winning, but more importantly for participating! The competition is aimed at those 14 and under and will offer prizes according to age (U15, U12, U10 & U8). The Grand Prix is designed to encourage children to play regularly and enables children to gain experience playing in a competitive atmosphere, which will help them should they decide to go on and play in regional or national competitions like the Leinster Chess Leagues or the Irish Junior Chess Championships. All the venues for the Grand Prix will be across Leinster and hosted by a different Leinster Junior Chess Clubs each month. 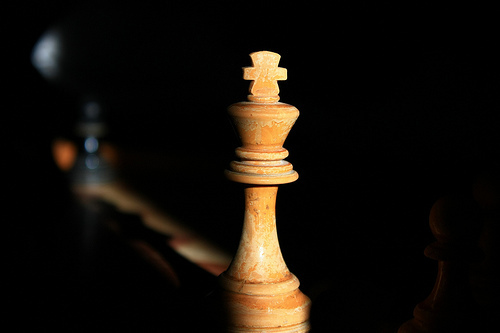 The first competition hosted by North Kildare Junior Chess Club will take place in the Glenroyal Hotel, Maynooth. Each player will have 15 minutes for each game. Hi to every single one, it’s in fact a pleasant for me to go to see this web site, it includes useful Information.